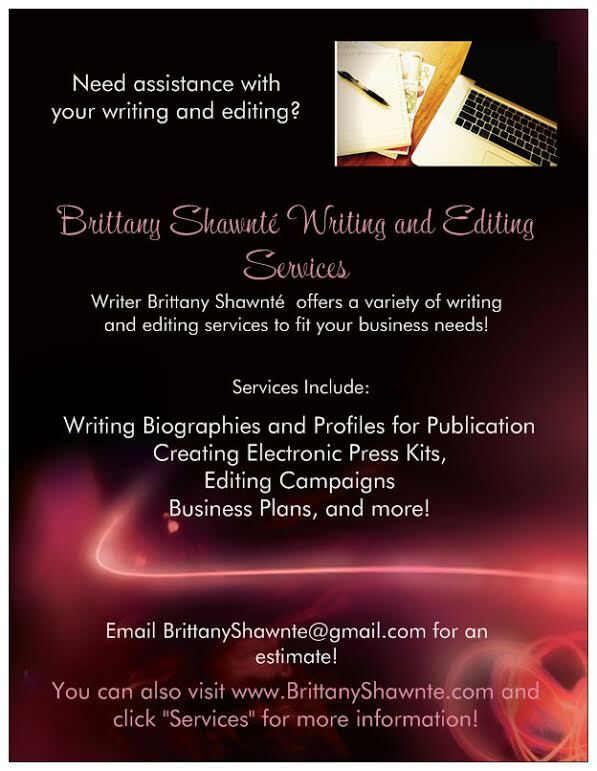 The Spotlight by Brittany Shawnté: America Ferrera Engaged! 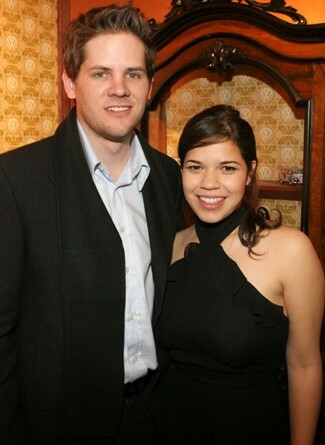 According to Access Hollywood, Ugly Betty actress America Ferrera is engaged to her longtime boyfriend filmmaker Ryan Piers Williams! The couple met before Ugly Betty began, and had been dating for several years before getting engaged! Congrats guys! I know absolutely nothing about Ryan lol but I love America! I remember first seeing her in Gotta Kick It Up on Disney, and I have loved everything that I have seen her in since then. And she's GORGEOUS! I wish them both the best!